Beautiful quilt, love the board print! Congrats on your finish. 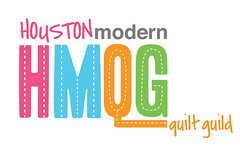 The quilt looks great! Beautiful finish! 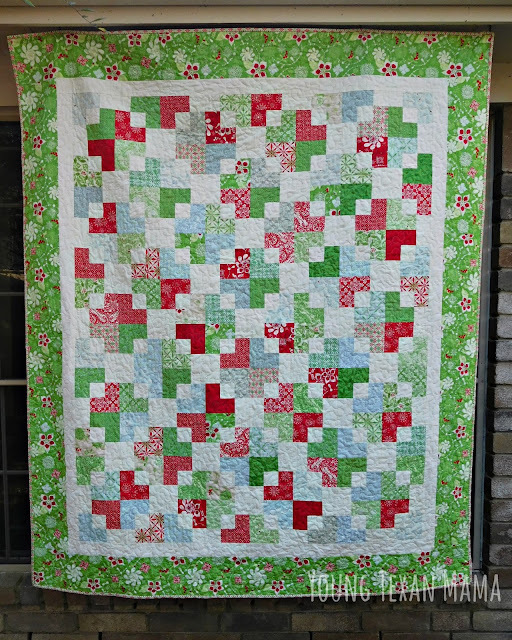 I love the design and your matched piecing of the backing is prefect! 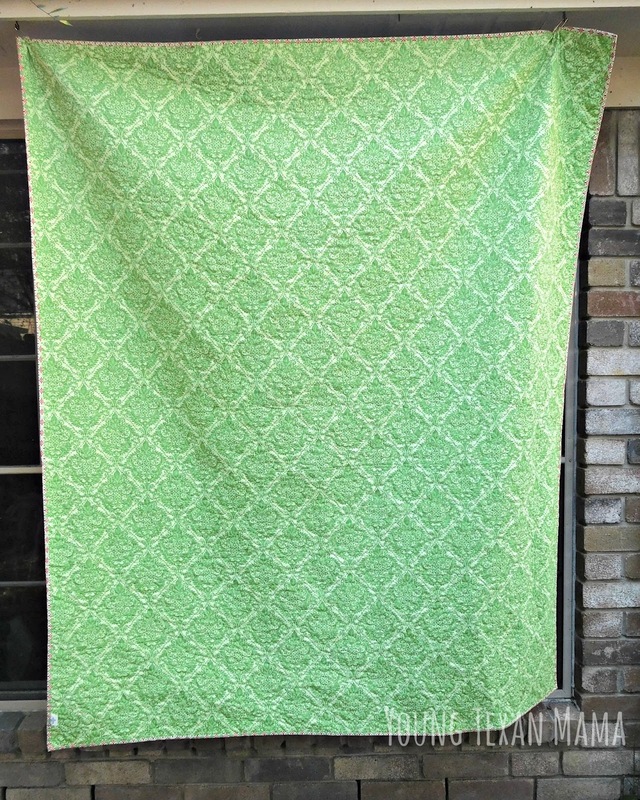 Your quilt is lovely and the way you matched the backing is amazing! I think that backing fabric is perfect for your quilt. 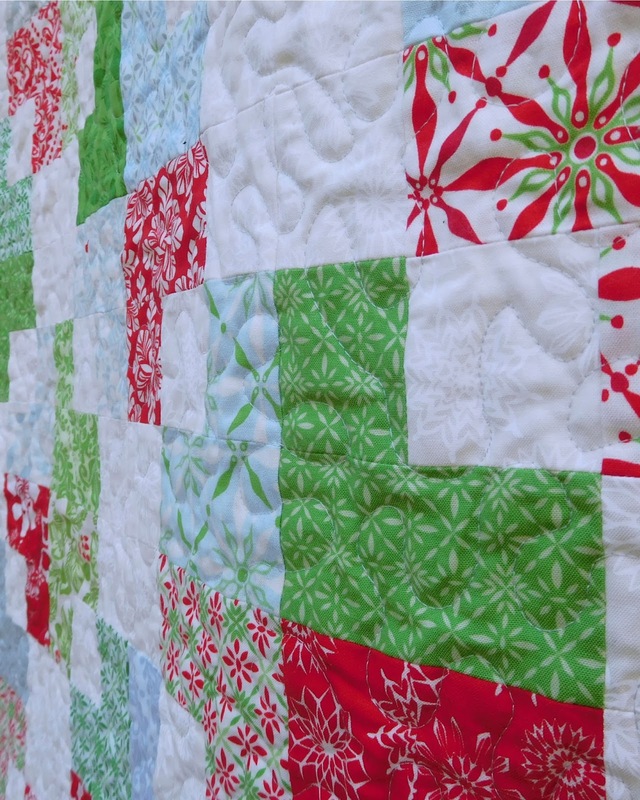 Congratulations on finishing your Christmas quilt before Christmas! Very pretty, love the pattern and fabric. Great finish! Geez, I love that Kate Spain! 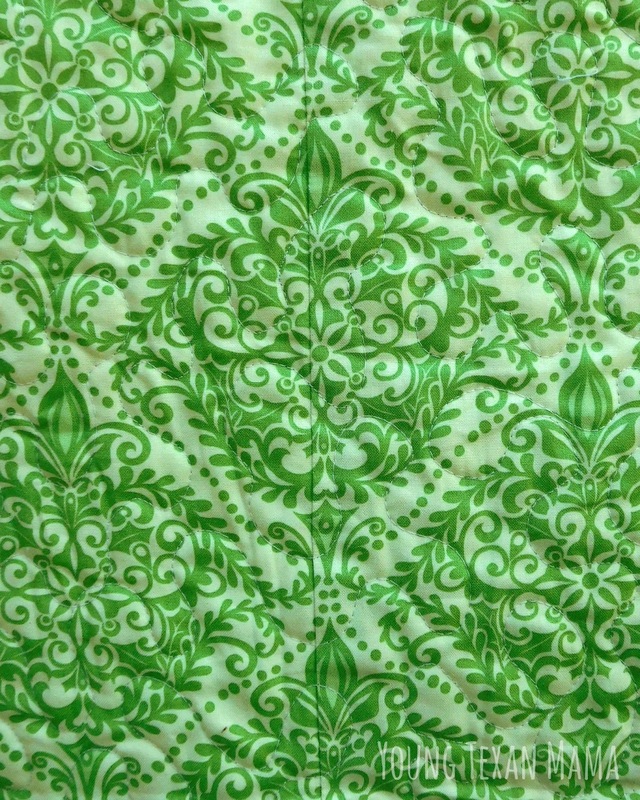 These fabrics are just yummy. I mean, those snowflakes! BTW, your matched seams are perfect! 20 minutes you say? Hmmm, interesting challenge. Seriously, I love the outcome. Hope you had a wonderful Christmas and will enjoy a Happy New Year! Love the quilt and admire the match on the back. Good job!